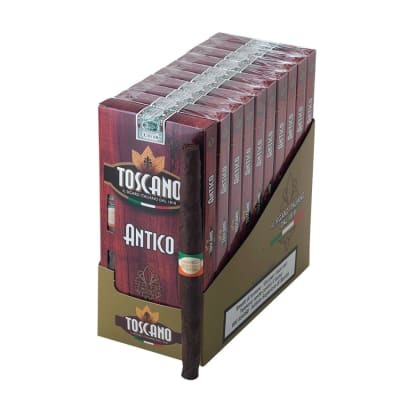 I recently purchased a box of Toscano Toscanello and a box of Toscano Antico cigars. 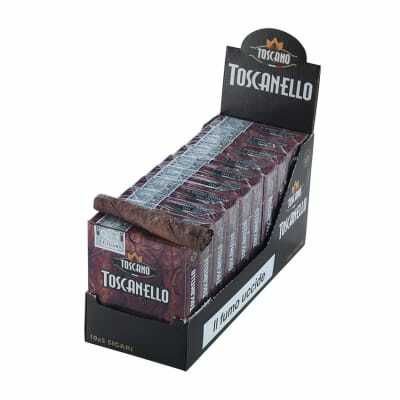 First the Toscanello.It is indeed similar to Parodi and DeNobli cigars made here in America. It does burn quite well. It has a camp fire, woodsy taste, and the favor is very strong. I enjoyed it, but I can t justify the $14.00 price tag. 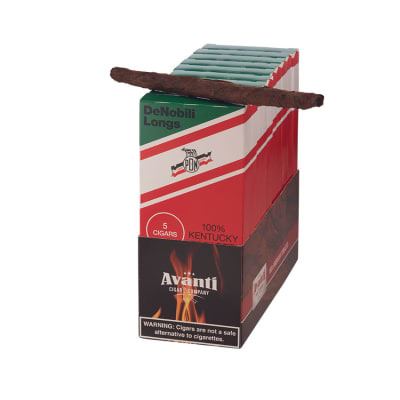 As far I am concerned, the Parodi is equal to or better than the Tocanello.The same goes for the Antico. It is a woodsy , strong cigar. It tastes like a the smell of a toasty camp fire. It burns well and again, if you like strong cigars as I do, this is a good choice. This cigar , from what I have read, is designed to be cut in half. 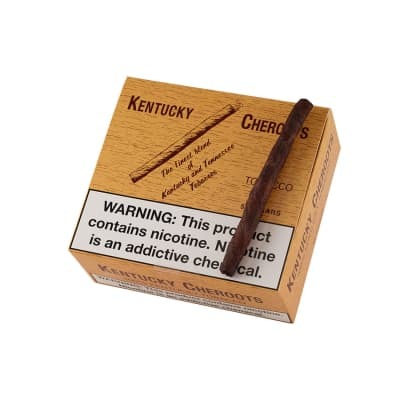 At 5 cigars to the box, you wind up with 10 cigars. 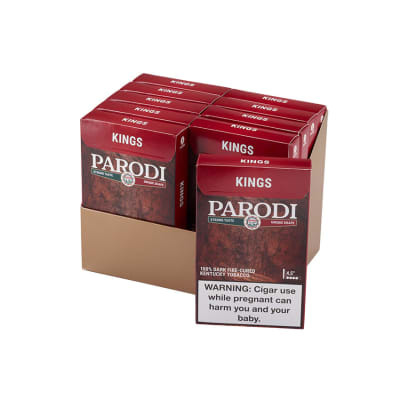 Again, I can t justify the price of this imported from Italy cigar.For the money, Parodi and DiNobli made in Pa. cigars are a better bang for the buck and support our American economy.